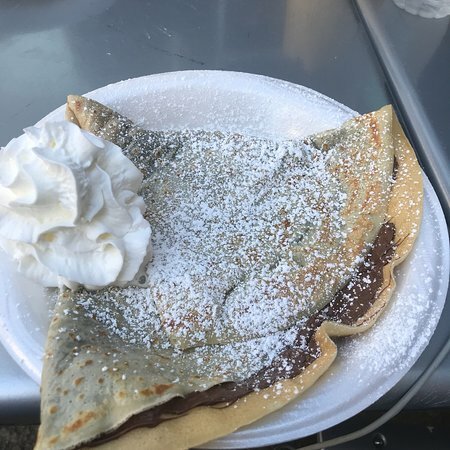 Good crepes, appropriately priced, filling dinner after the universal studio...There were plenty of sweet and savory crepes to choose from.I really liked the banana Nutella crepe, it was the perfect amount of sweetness. 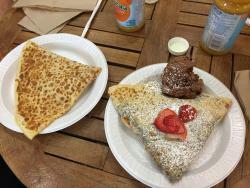 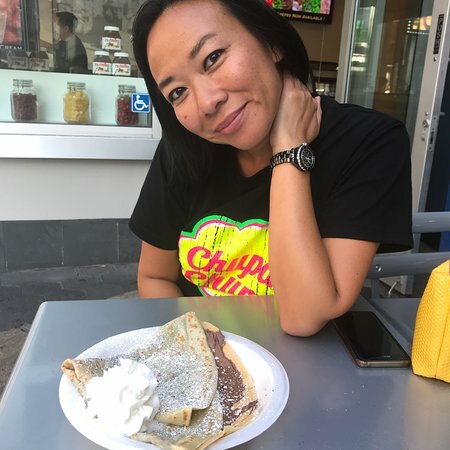 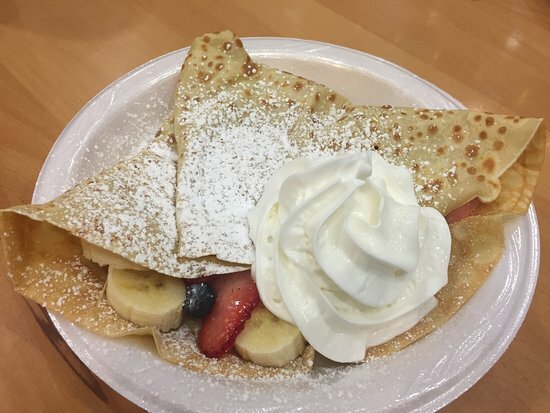 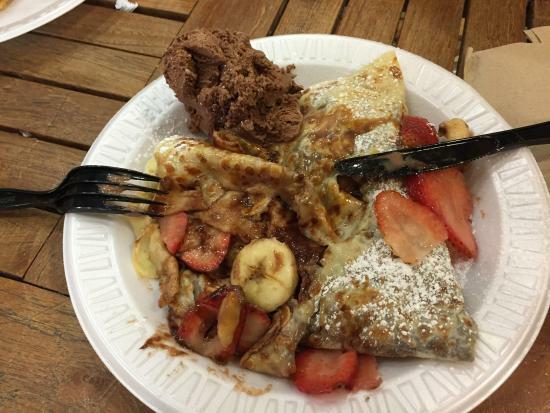 The Crêpe Café brings a taste of France to CityWalk. 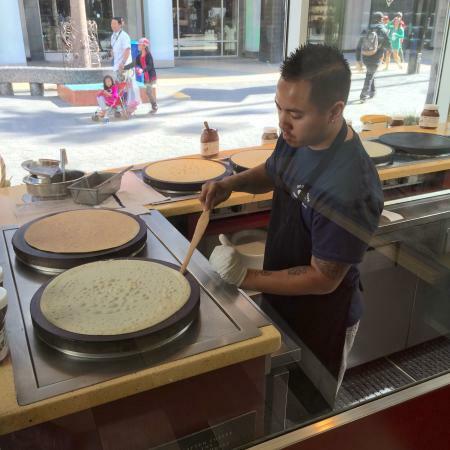 Each crepe is deliciously prepared right before guests' eyes using only the finest ingredients. 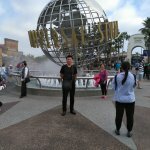 Good place for dinner after a full day at universal studios. 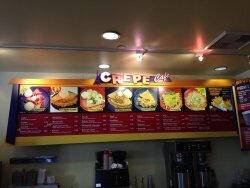 Easily accessible, quick service, moderately clean, relatively inexpensive. 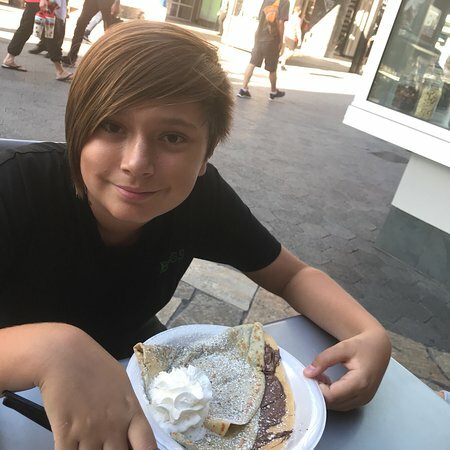 Crepes were good and enjoyed by all. 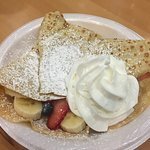 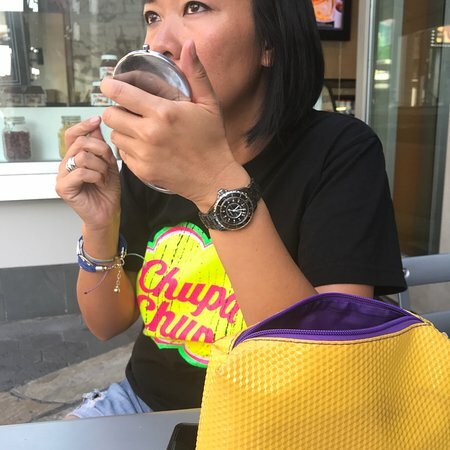 Get quick answers from The Crepe Cafe staff and past visitors.